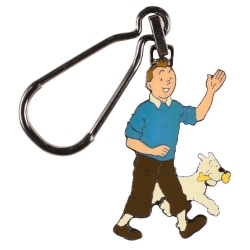 This tough metal keyring of Tintin and Snowy walking is the perfect way to add a touch of fun and adventure to your pockets. 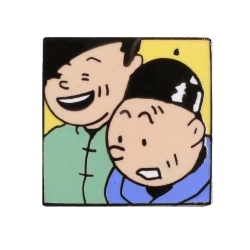 Height: 5cm. 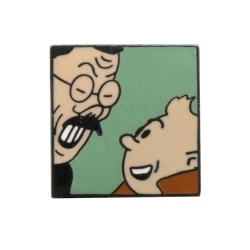 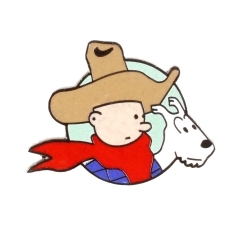 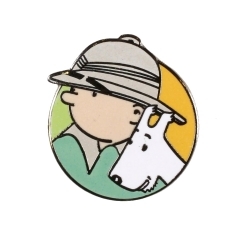 Pin's Tintin and the Leopard Man Corner (Nº251). 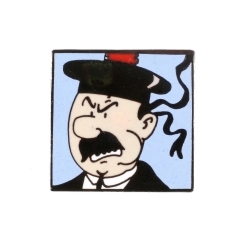 Dimensions: 2,1x1x2,1cm. 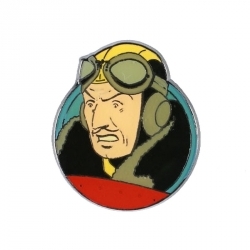 Pin's Blake and Mortimer Orlik Aviator (Corner). 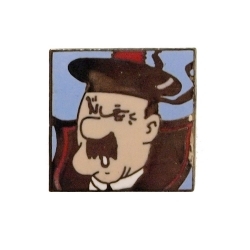 Dimensions: 2,5x1x2,5cm. 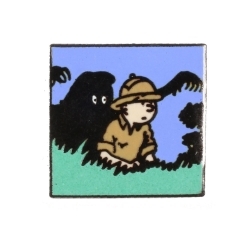 Pin's Blake and Mortimer The Yellow "M" Corner (Silver). 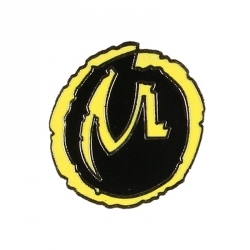 Dimensions: 1,5x1,2x1,5cm. 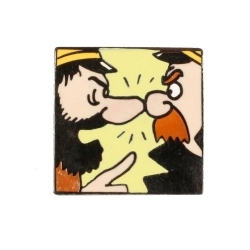 Pin's Blake and Mortimer The Yellow "M" Corner (Golden). 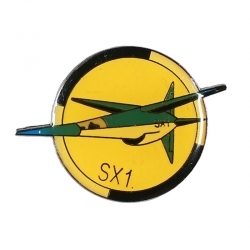 Dimensions: 1,5x1,2x1,5cm. 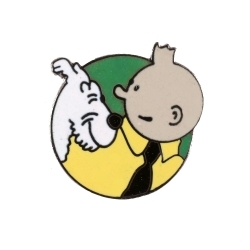 Pin's Tintin Snowy Aviator Corner (Nº252). 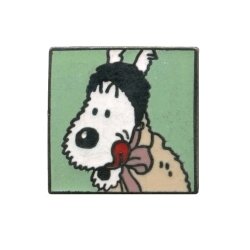 Dimensions: 2,1x1x2,1cm. 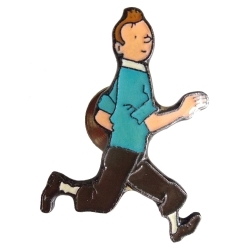 Pin's Tintin Running. 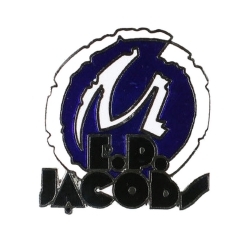 Dimensions: 2,1x1x2,9cm.